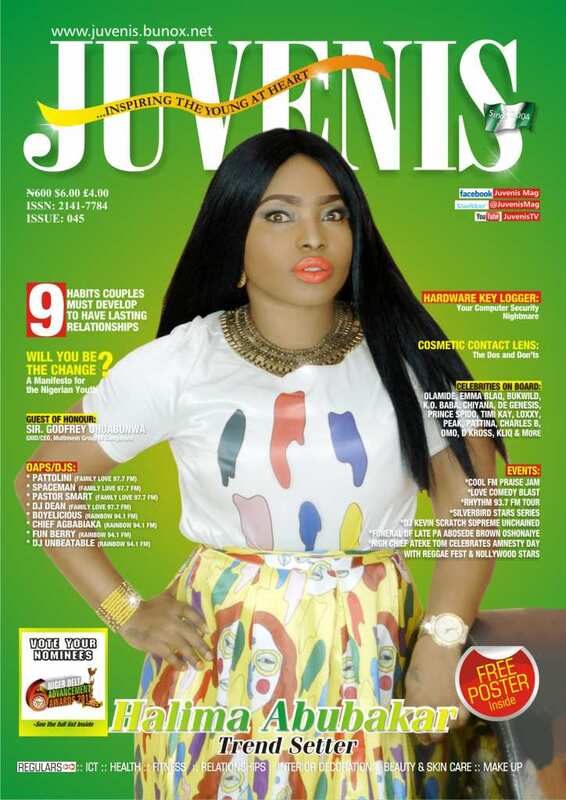 Nollywood is blessed with so many beautiful actresses but not many can compare to the ever stunning Halima Abubakar. The star of several productions took time out of her busy schedule to sit down with Juvenis magazine for an exclusive interview. The Kogi state born nollywood act spoke about her humble beginnings and her rise to stardom in the Nigerian movie industry.